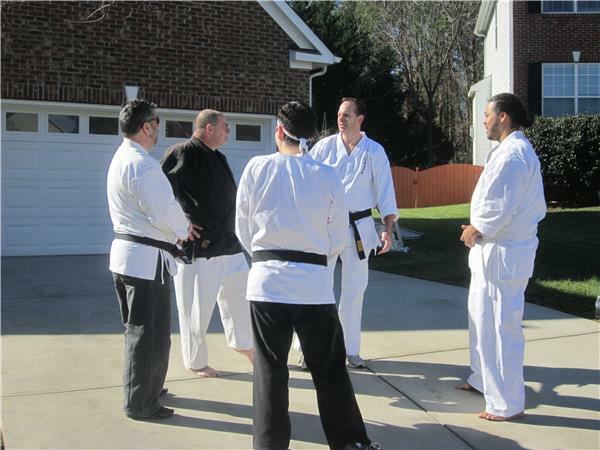 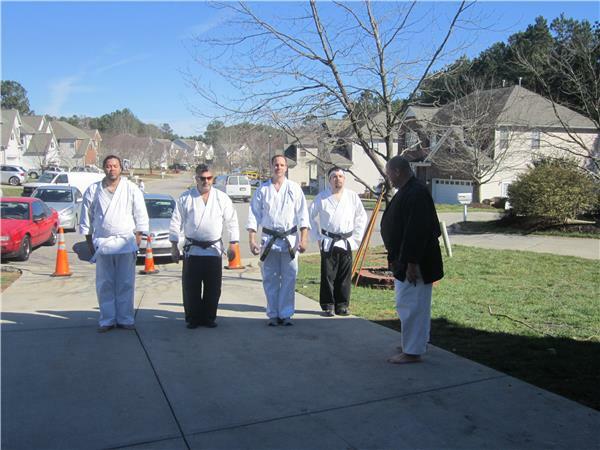 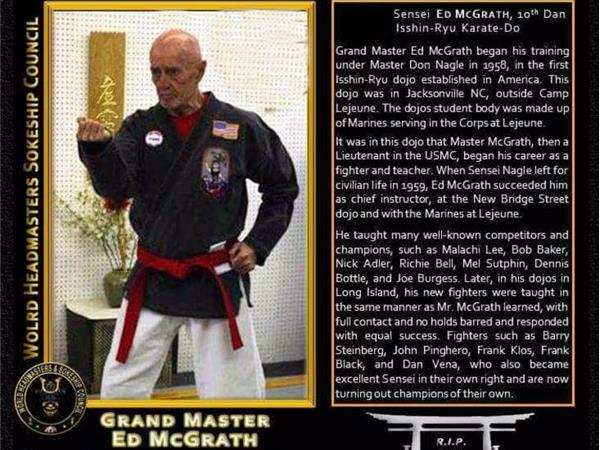 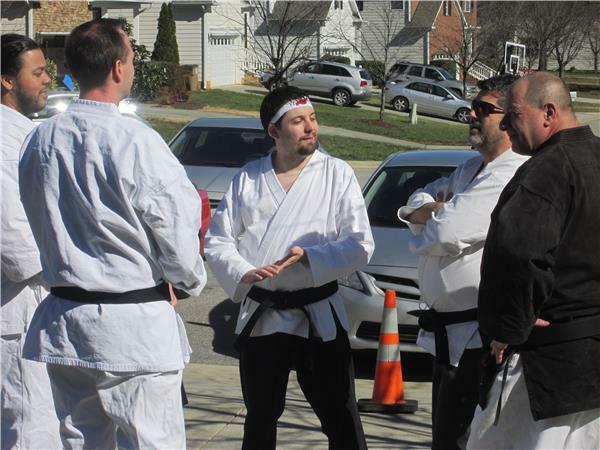 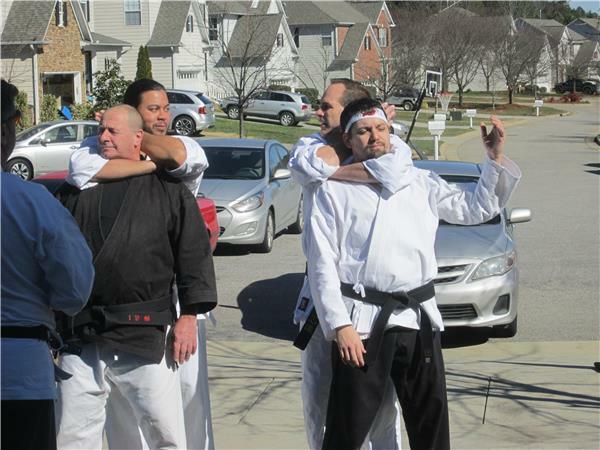 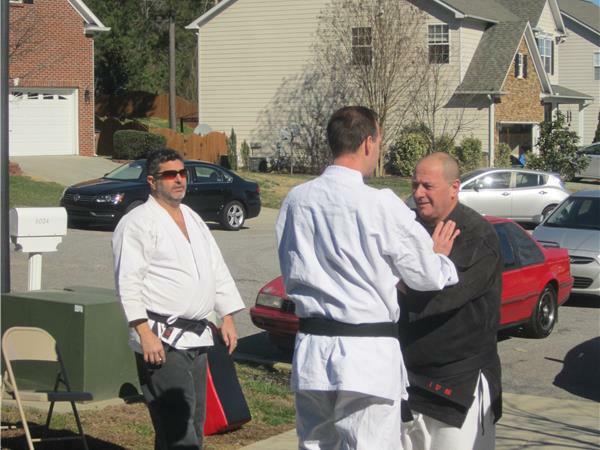 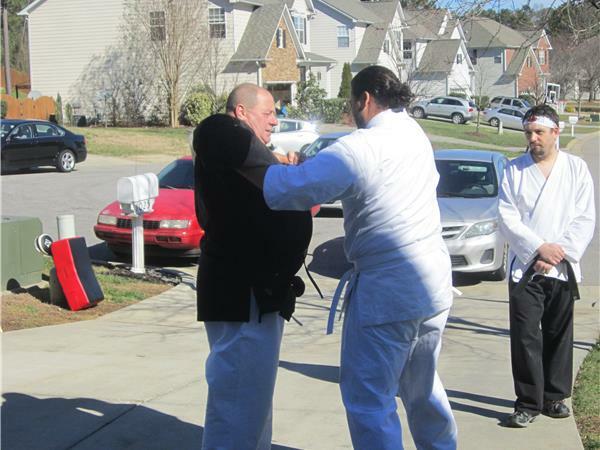 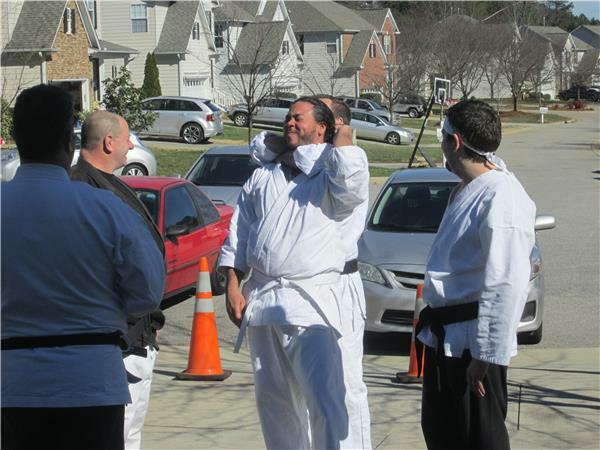 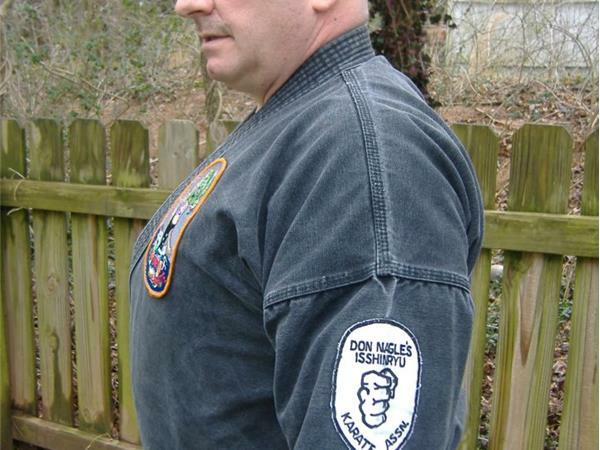 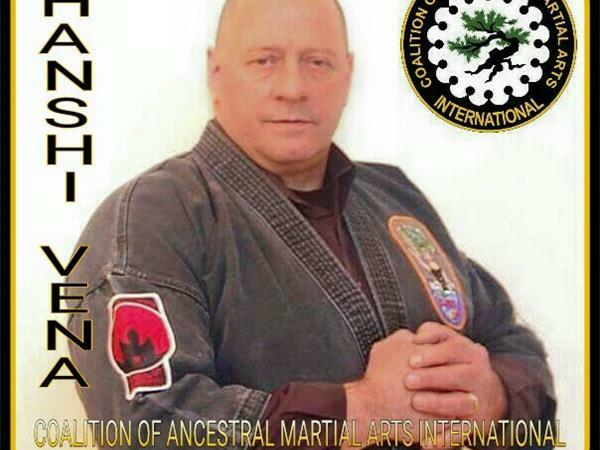 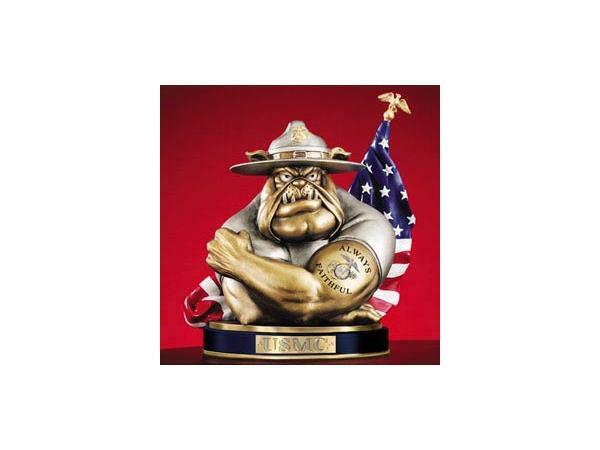 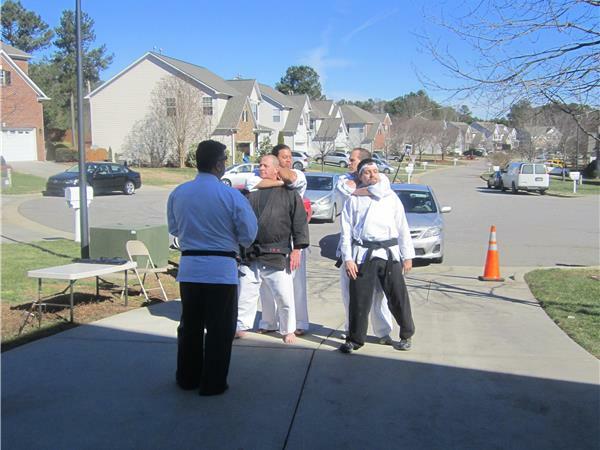 This weeks subject matter will be training in Martial Arts, Karate training in particular. 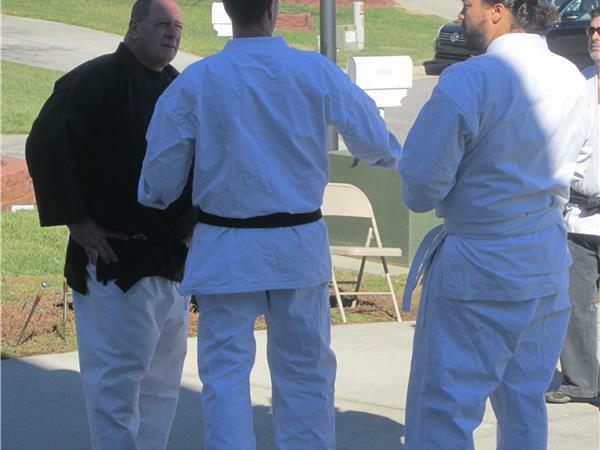 Lets see if we can spark a discussion about training in Martial Arts and talk about what it takes, what is required, and what type of result you are looking for when training in martial arts. 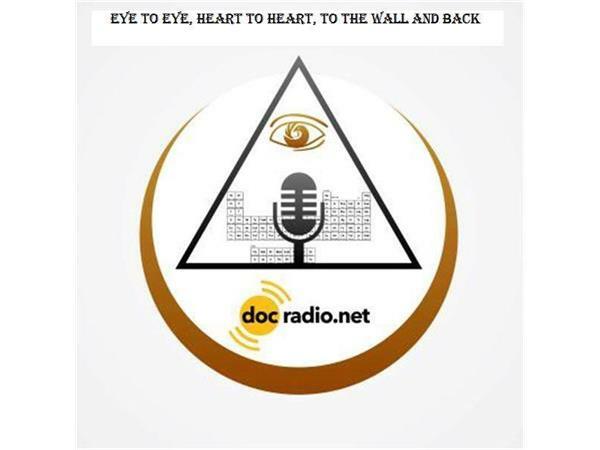 We are looking for guests to come on the show and let our loyal listeners know whay you do to train. 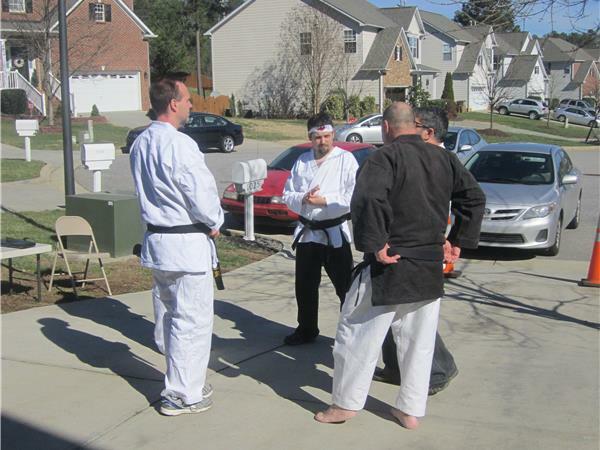 Maybe someone listening will be inspired to pick up a martial art. 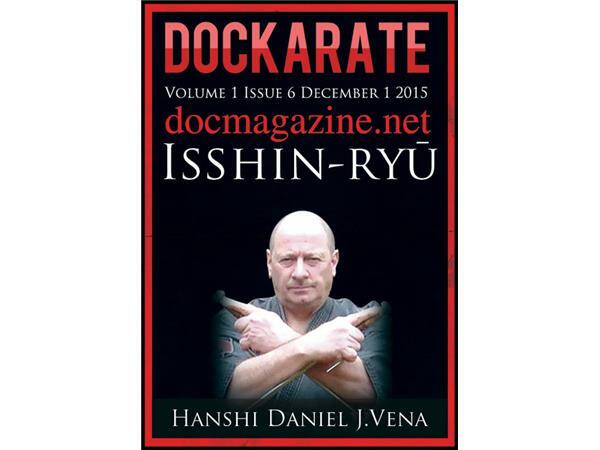 Join host Kancho Dan Vena & co-host Renshi Kyle Forrest this Saturday nigh at 9 PM EST on DOCKARATE.